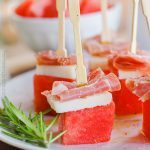 These watermelon skewers feature sweet bites of watermelon paired with salty Pecorino Romano and meaty prosciutto makes for a simple yet bold appetizer. Do you ever get creative with food? I remember my father in law loved to sprinkle salt on his watermelon. I thought this was unusual. But he had the right idea. 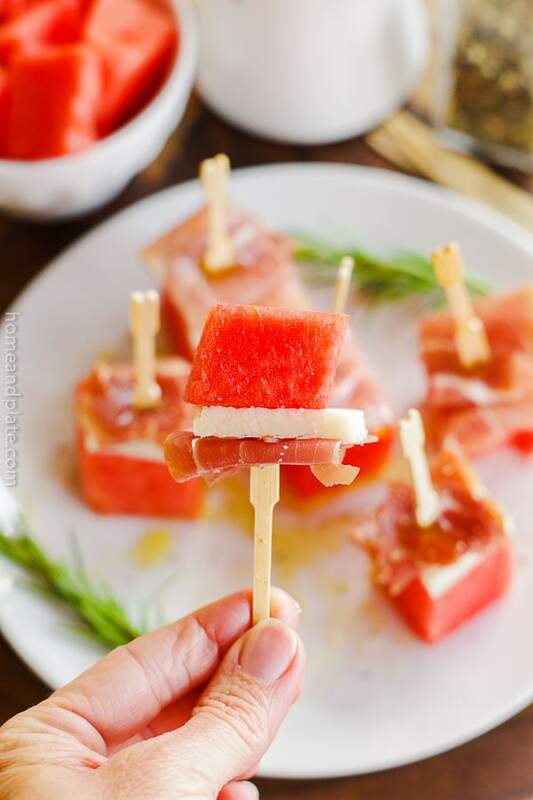 Salty and sweet go perfectly together and so does this appetizer that celebrates the sweetness of summer. Juicy, ripe red watermelon is the star of this recipe. Watermelon is finally available at the grocery store and I can’t resist the sweet fruit. We eat it all summer long in my house. The boys love it plain but I also enjoy it in my favorite cocktails, fruit salads and it’s a great topper for grilled fish. 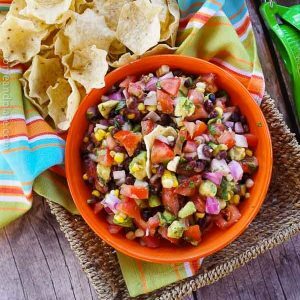 It also makes for a simple yet bold appetizer. 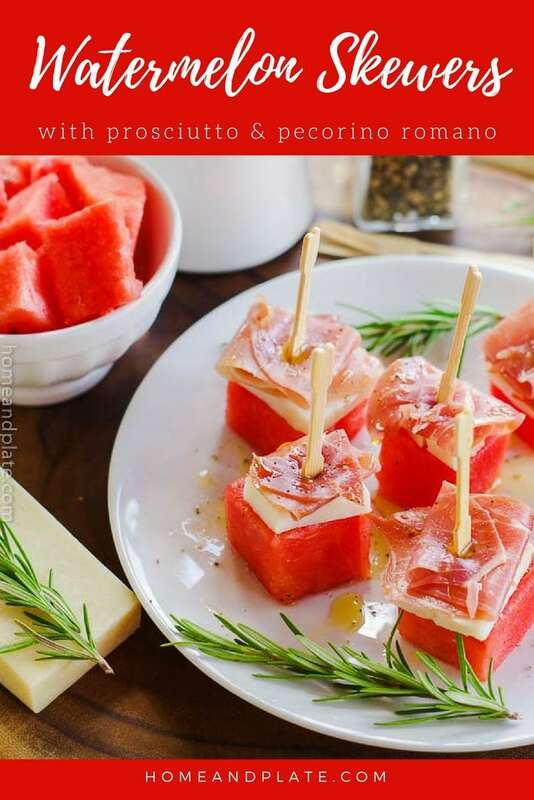 Chop up sweet watermelon into bite-sized chunks, pair it with the meaty flavor of prosciutto and the salty, firm bite of Pecorino Romano cheese. 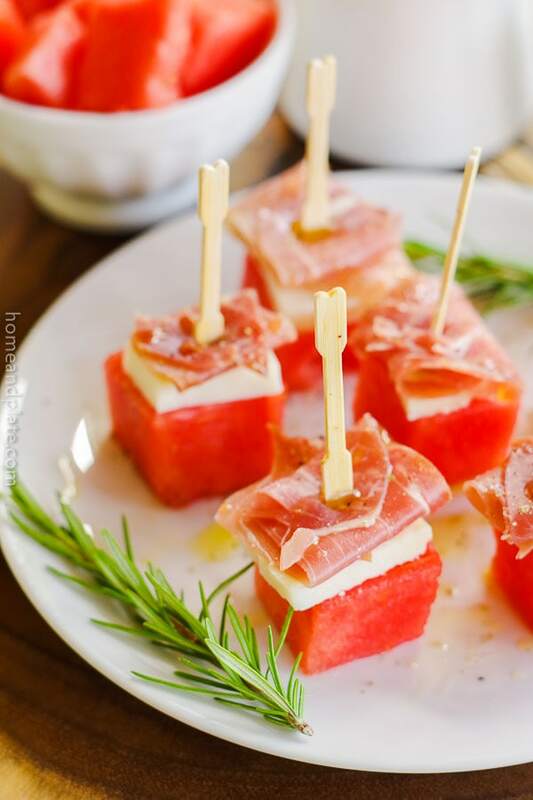 Sprinkled with black pepper and a drizzle of olive oil, these make the perfect morsels for any party. The salty and the sweet mix together for an explosive reaction that your taste buds will thank you for. 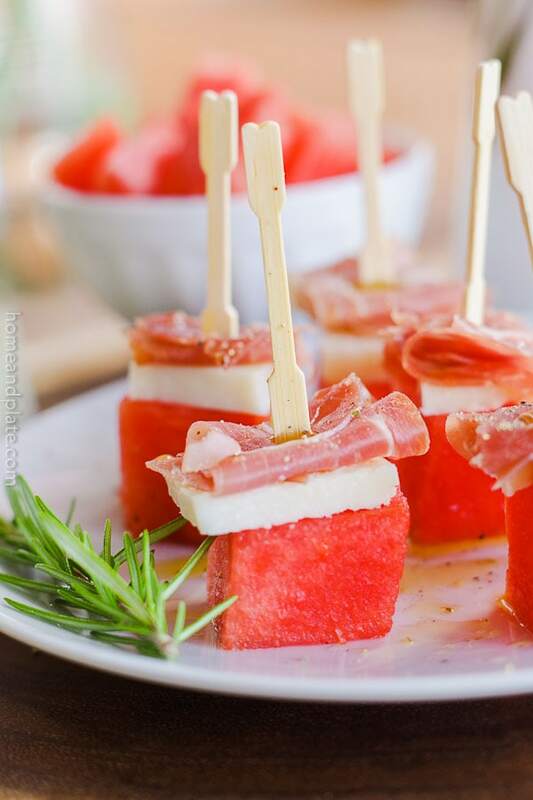 Be the hit at the next party and serve these watermelon prosciutto bites! 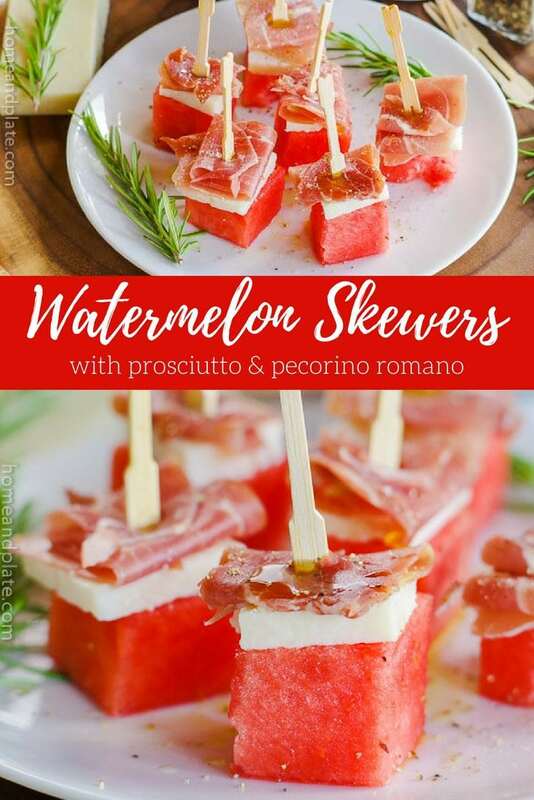 Want to learn how to make these Watermelon, Prosciutto & Pecorino Romano Skewers? Arrange the watermelon cubes on a platter. Top each peace with the square of cheese and fold a bite of chopped prosciutto on top. Secure each morsel with a wooden appetizer skewer. Drizzle each appetizer with olive oil and sprinkle with fresh ground pepper. I know this says appetiser, but I’d make a whole tray and consider it dinner! Prosciutto and pecorino = perfect! I would totally agree with you. I’ve been know to gobble up more than a few at a time. So good! I love the salty and the sweet together. You’re right…perfect for an elegant get together. This looks awesome – salty and sweet are the best combo! Three of my husband’s favorite ingredients! We might have to try this! 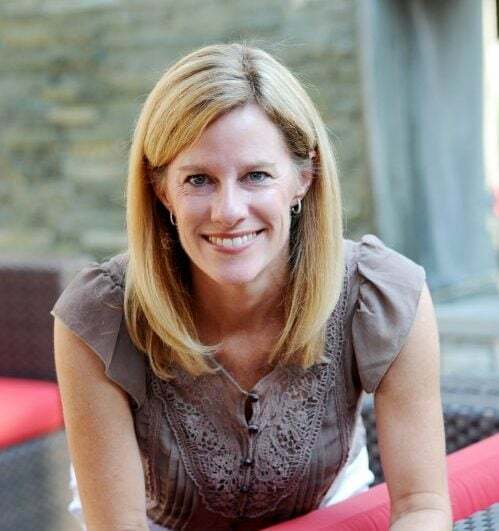 Thanks Jenn. It really is the perfect party appetizer. I made this a few weeks ago and was delicious. Thank you for the recipe! I’m happy you liked it Sonia. Thank you.